We are just a couple hours away from Selection Sunday in College Basketball. We will learn the fate of all of the bubble teams as well as see who is seeded in the #1 spots and where they are playing. The NCAA Tournament Selection Show starts at 5pm Central Standard Time and can be seen on National Television on CBS and ESPN. There will be a field of 68 teams that will make up the brackets and 32 of those teams earned automatic bids by winning their conference tournaments. There will be two games on Tuesday night and 2 games on Wednesday night that are considered the "Play in Games" and the "Last Four Games." I want to take a look now at who I think will earn the four #1 seeds. 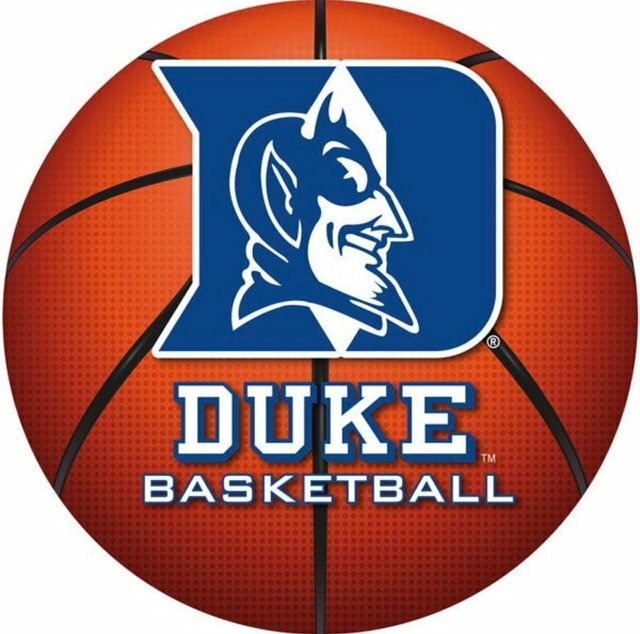 The Duke Blue Devils won the ACC Tournament on Saturday night when they defeated the North Carolina Tar Heels. Duke entered the game 0-2 on the year against their bitter rival but they put on one hell of a show. They were led by their star player, Zion Williamson. Just a few weeks ago we had no idea if Zion would play another game for Duke or not. He tweaked his knee a few weeks ago when his Nike shoe "exploded" on the court. The injury was not serious but Zion is likely to be the #1 overall draft pick in this summer's NBA Draft. His family wanted to make sure he was 100% before returning to the court. He made it back just in time to help the Blue Devils earn the #1 overall seed in my opinion. 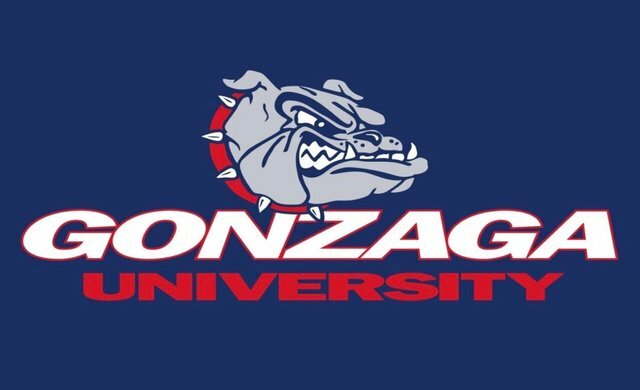 The Gonzaga Bulldogs entered this week as the #1 team in the country. They were on a massive win streak and were a perfect 16-0 in their conference. But the Zags came up short in the championship game of the West Coast Conference Tournament to Saint Mary's. Although some pundits have that loss costing the Zags a #1 seed, I don't think it will. They are too talented, too well coached, and earned a top seed by having the best regular season in the country. It will be a close decision though. Head coach Mark Few has said that he is not concerned where they get seeded as their only goal is to win the National Championship. 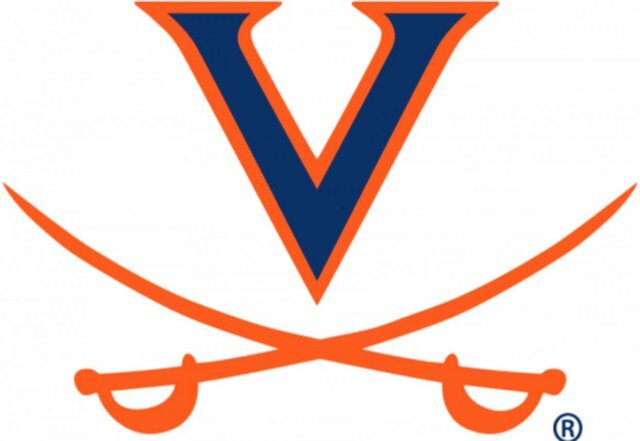 The Virginia Cavaliers have had a phenomenal year. Tony Bennett is the best coach in the country and is having one heck of a run at UVA. Bennett teaches the most disciplined defensive scheme in the history of the sport and they are tough as nails. A lot of the success for the Cavaliers this year is due to Kyle Guy. He is one of the top shooters in the country and is also dynamite on the defensive end. Guy will be the focal point of the offense but that does not mean he doesn't have plenty of help. The Cavaliers are loaded in every position and are the perfect team to make a deep run. 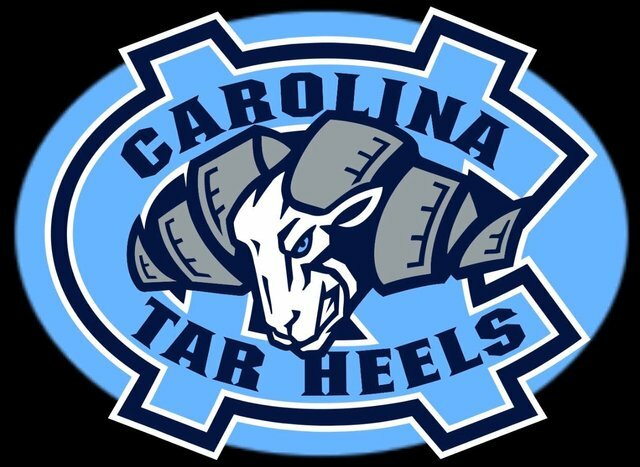 The North Carolina Tar Heels may have just lost last night in the ACC Championship Game, but they have no reason to hang their heads. They also had a great season and have earned the fourth and final #1 seed in my eyes. Head coach Roy Williams likes to play at a very fast tempo and that has helped the Tar Heels become one of the highest scoring teams in the country. If they can catch fire from down town, then they will be looking at yet another trip to the Final 4 and possibly beyond. The Selection Show tonight is always a lot of fun to watch. There will be cameras set up on all of the potential #1 seeds as well as several of the bubble teams. Watching the seeding come out is one of the coolest things of the year in college sports. One team that will miss the shot at a #1 seed is the Tennessee Vols. They will likely be on the #2 line but I think they have as much talent as anyone so keep an eye on them.